Edwin Hubble has been acclaimed as one of the great scientists of our century — one who was able to see what others looked for but didn’t see. Because of his vision, he became a catalyst for a more sophisticated exploration of the universe, inspiring the creation of a deep-space telescope to see beyond what our earth-bound instruments could show. 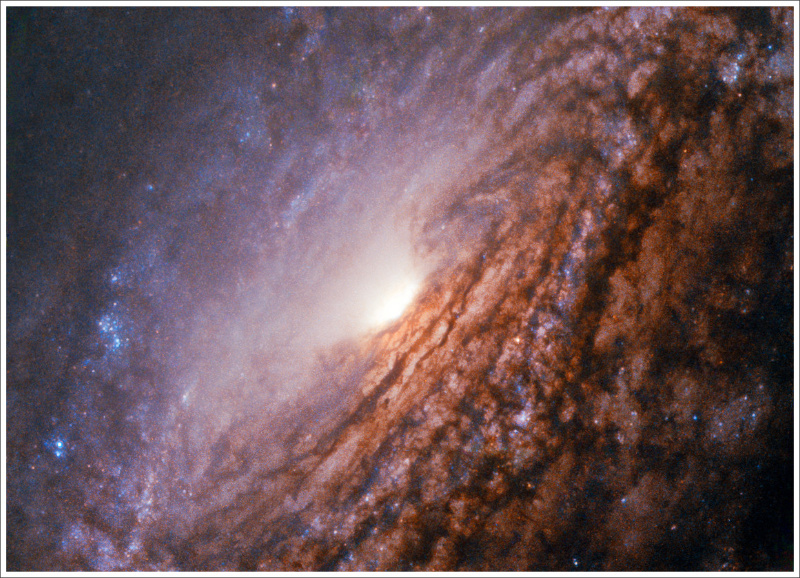 The Hubble deep space telescope is a story in and of itself. Because of the error in the grinding of the lens, which caused all the images to be out of focus, NASA had good cause to scrap the multi-billion dollar project and cut their losses. But they didn’t. After fabricating a corrective lens that was fitted over the faulty lens like “glasses,” NASA began receiving from Hubble fabulous images of never-before-seen objects in space, living up to and surpassing astronomers’ greatest expectations. What began as one of NASA’s biggest failures turned out to being one of their greatest successes. In my own experience, I’ve found that that’s how a lot of things are in life — you can pull a failure out of the fire to achieve some of your greatest successes. And I think that’s a great attitude with which to tackle life. Students can do that in their schoolwork. Teachers can do that in working with struggling students. Parents can do that in their role of helping their children find success and in their own personal pursuits.